How cool is this ‘car’ [max. 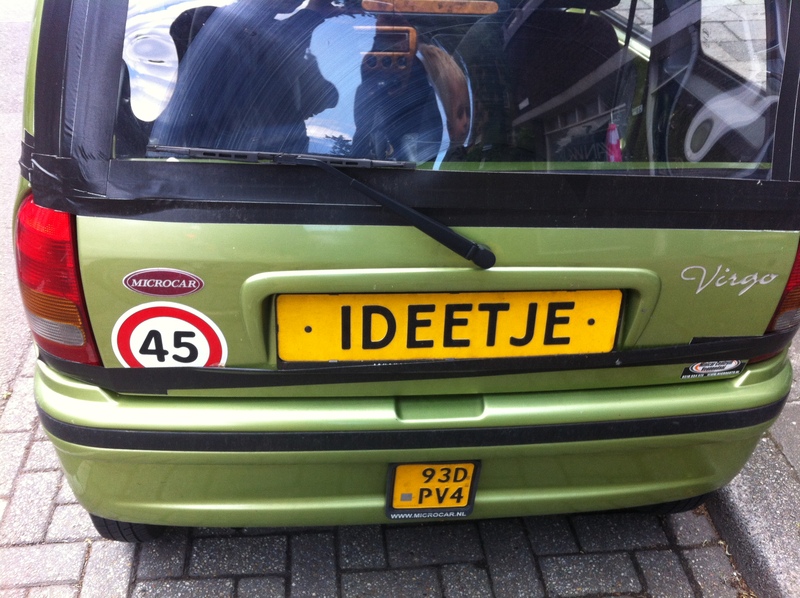 45 km/h] with a number plate ‘IDEA’ [in Dutch ‘IDEETJE’]. Spotted in Utrecht, the Netherlands.